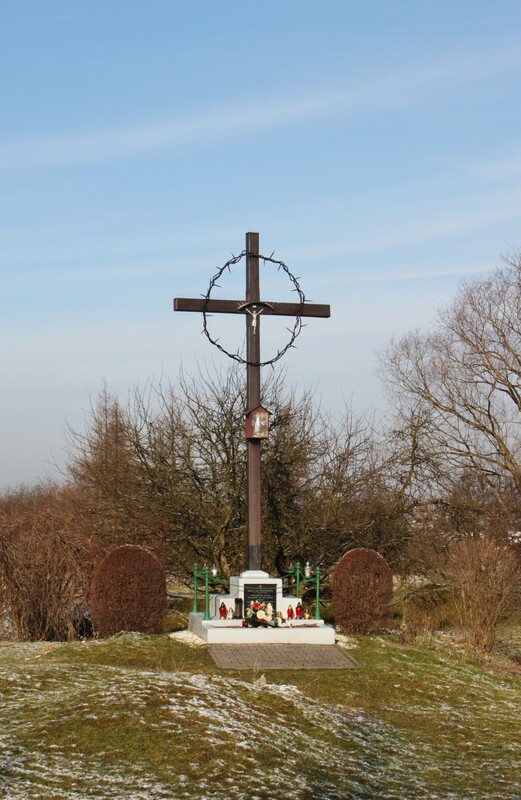 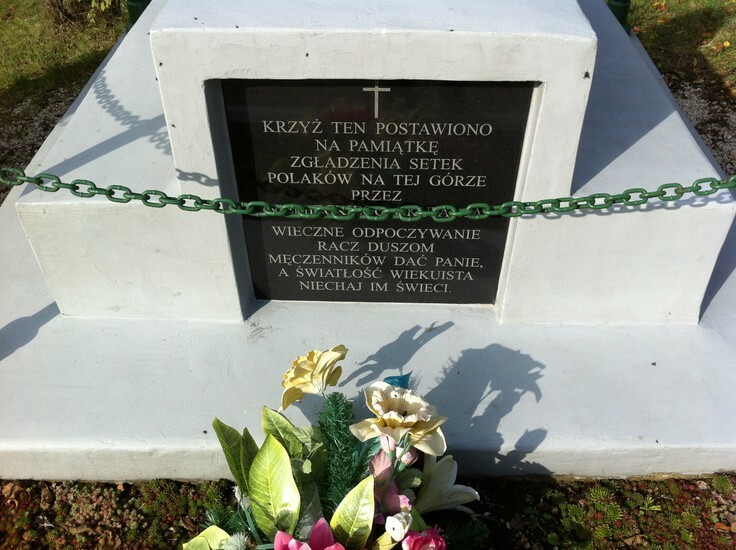 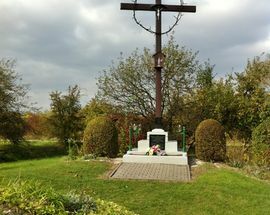 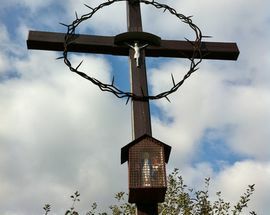 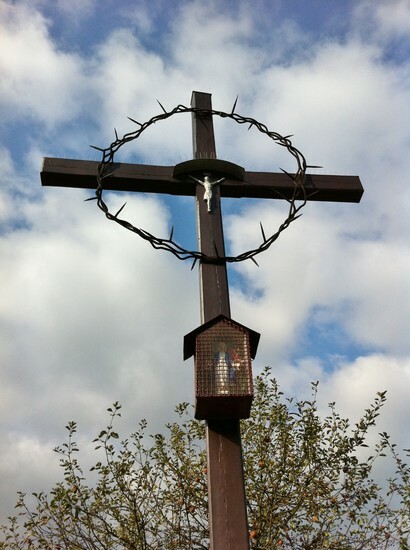 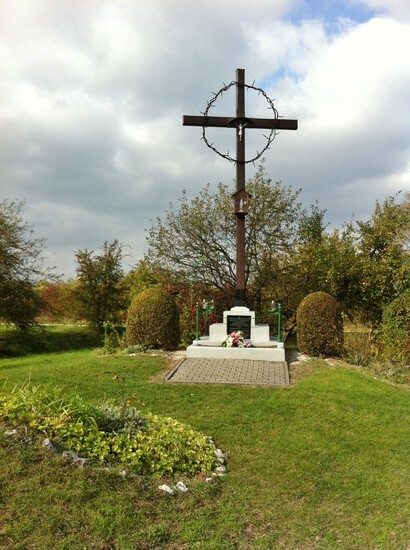 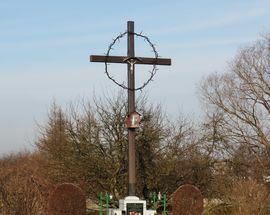 A modest wooden cross crowned with barbed wire marks the area of one of KL Płaszów’s most notorious mass execution sites. 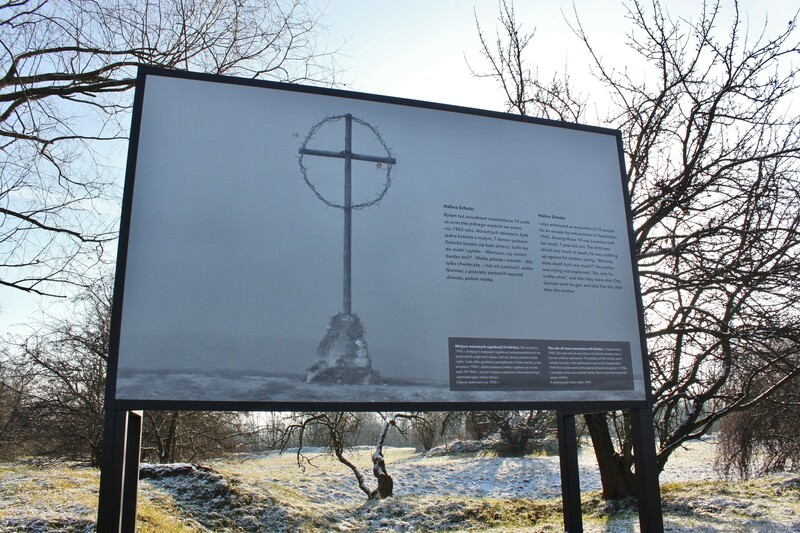 Dubbed ‘Hujowa Górka’ by the camp’s inmates, the name is a vulgar bit of Polish word play taken from the name of the SS officer who ordered the first executions here (Albert Hujar) and the Polish word for the male member; a print-friendly translation would be ‘Prick’s Hill.’ Known as ‘Hujar Hill’ or ‘H-Hill’ in English, the site was hardly a hill at all, but actually a former military rampart with a huge hexagonal pit measuring 50 metres in circumference and 5m deep. 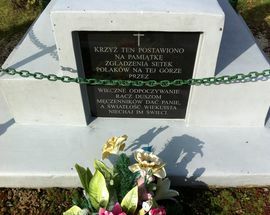 Victims were told to undress before being shot in groups and stacked in layers - alternating head to toe - and sprinkled with dirt and lime. 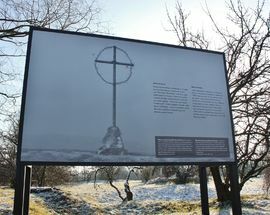 The first victims were Jews liquidated from the ghetto in Bochnia in either late summer 1943, and executions were carried out almost daily until mid-February 1944 when it basically reached capacity, was leveled off and covered with barracks for the ‘interim camp’ of prisoners flooding in from camps evacuated in the east. 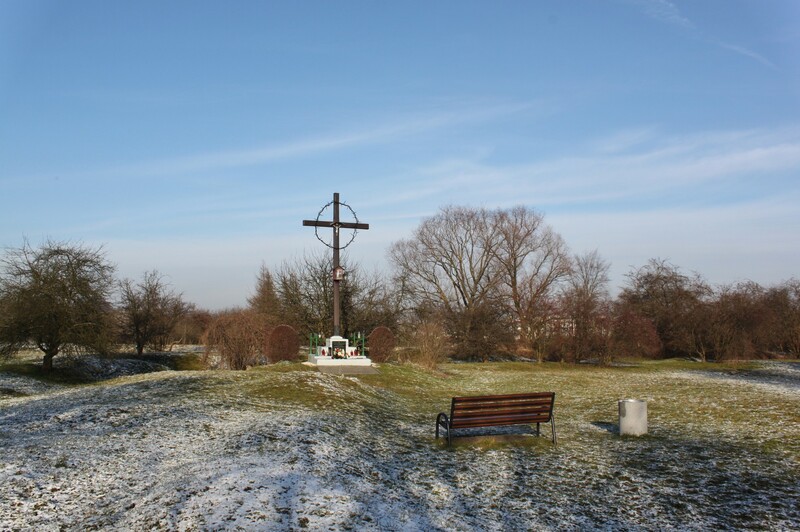 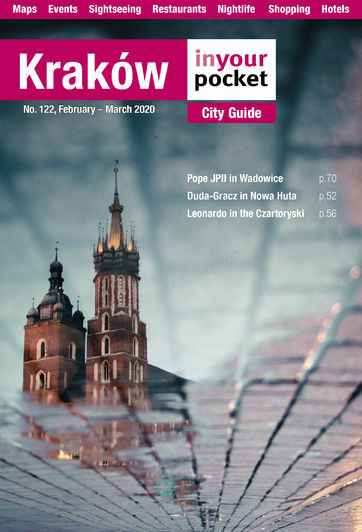 Executions were then moved to ‘C Dołek’ until the war’s end. 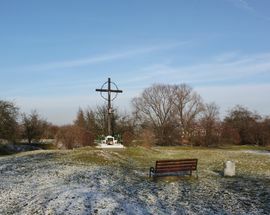 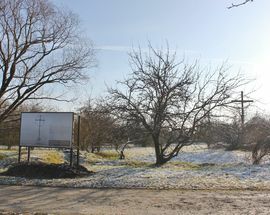 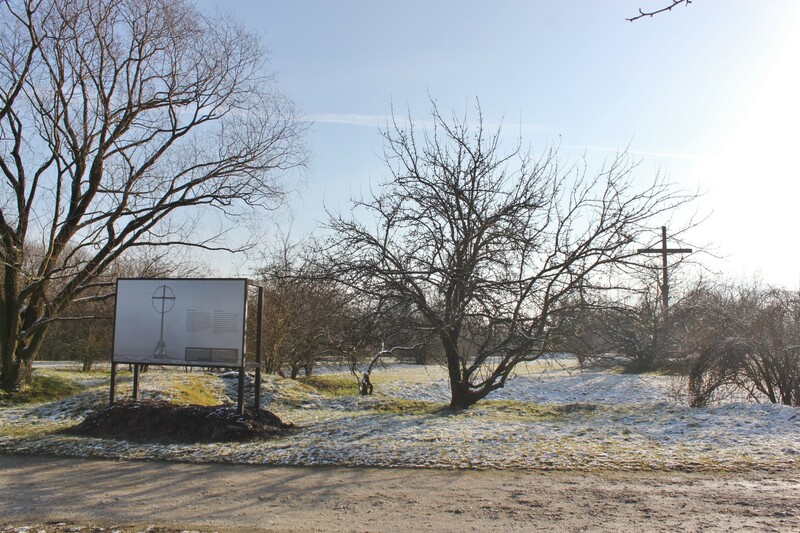 The third of KL Płaszów’s mass execution sites was an abandoned field rampart built by the Austrians in the late 1800s as part of the city’s defensive fortifications.